Should You Learn French With Games? Games for learning French, Spanish and other languages are popular in the classroom — but do they work? Most language learning games, are a little bit like playing Monopoly. You learn as you play, but it takes a long time. 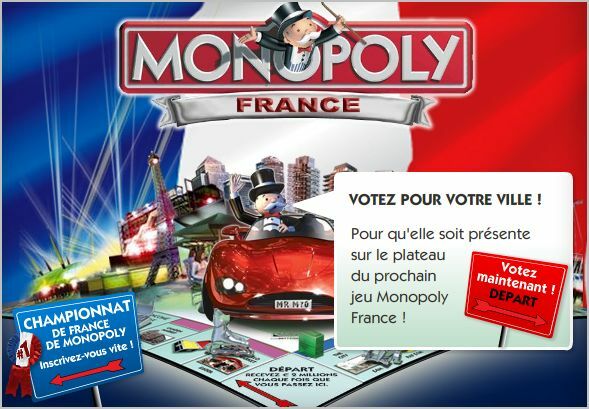 Here’s what we think about French learning games.